SBS' 'Roommate' now has its own set of 'KakaoTalk' emoticons! Park Min Woo, actor and housemate on “Roommate,” reflected on his experience filming his first variety show. Through an interview, he shared what he’s learned from the experience and from the friends he’s made on the show. “Roommate” was Park Min Woo’s first variety appearance. He said that he learned a lot and got closer to fans through the show, but as it is a reality show that films celebrities all day long, it wasn’t easy. At first he tried to show a bright image and get close to the other cast members, but he tried too hard and wasn’t being himself. Sometimes things came across not as he intended. He got caught up in controversy in Season 1 and his family even went through a hard time because of it. 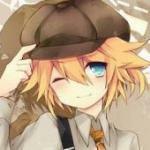 But he considered it a good experience from which he has learned and grown. Even though his time in Season 1 of “Roommate” involved difficulty because of the conflict, he mustered the courage to stay on for Season 2. The “Roommate” PD approached him and said, “If you run away with all these misunderstandings, you will regret it.” He decided to stay on for the second season, and was able to gain support from his roommates in Season 2. He shares about the other roommates he’s received strength and encouragement from, like Bae Jong Ok, Lee Dong Wook, and g.o.d’s Park Joon Hyung. Bae Jong Ok is such an experienced senior, who he would never have gotten the chance to become friendly with, even if they had worked on a drama together. But through “Roommate,” he got close to her like she was a big sister and was able to learn from her because of it. 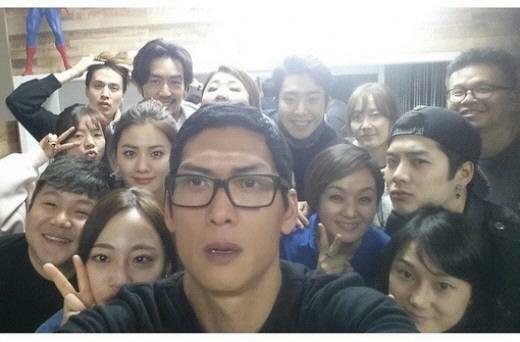 SBS′ Roommate season 2 is ending. One affiliate from the SBS entertainment department told Newsen on April 6, "Season 2 will end with the April 14 broadcast. We′re still in discussion whether or not there will be a season three in the future." Up until recently, Roommate was preparing for a new season with a house remodeling and new member castings. However with the spring reformatting happening with many new pilot program in talks of getting fixed spots, it was decided that Roommate will end this current season. "Even if season 3 does happen, it won′t be happening any time soon," said the affiliate. "For now, there needs to be discussions while leaving various options open." Roommate season 2 will end April 14. 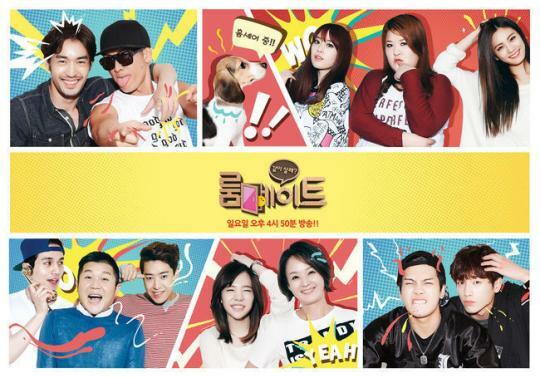 SBS’ variety program “Roommate” will come to an end with its last episode airing today, April 14. The second season of “Roommate” will be ending and the doors of the sharehouse will be closing today, in time for SBS’ seasonal reorganization for the spring. The show first hit the air after joining the regular Sunday variety lineup in May of last year. It then kicked off a brand new season in September. Six months into the second season, there were rumors of discussion for another season. However, due to low viewer ratings and an unclear direction for the show and its cast, the discussion ended in the program’s cancellation. Since the first season, “Roommate” became a highly-discussed show although it experienced a few bumps in the road. Over the course of two seasons, the show went through a number of changes and transitions, including a time slot shift that negatively impacted its viewership ratings. Fortunately for fans, the return of a third season later on down the road has not completely been ruled out. Meanwhile, the last episode is scheduled to air on April 14 at 4:50 p.m. (KST). On April 14, Park Joon Hyung posted on his Instagram, “Ah, unfortunately today is the last episode of ‘Roommate 2′,” with a picture he took with all the members of the show together. “Our ‘Roommate’ family, our producer, and our writers all worked very hard and it makes it harder [to say goodbye] because we became so close with one another,” he wrote. Park Joon Hyung went on to say “Thank you to everyone for making so many memories~! And thank you so much to the viewers who made it possible for us to meet the audience through this program~! I love you~Bam~!! !” and expressed his gratitude towards the audience. The second season of “Roommate” will be closing today with its final episode and there are no specific plans for another season. The following program to air after this show has not been decided yet .